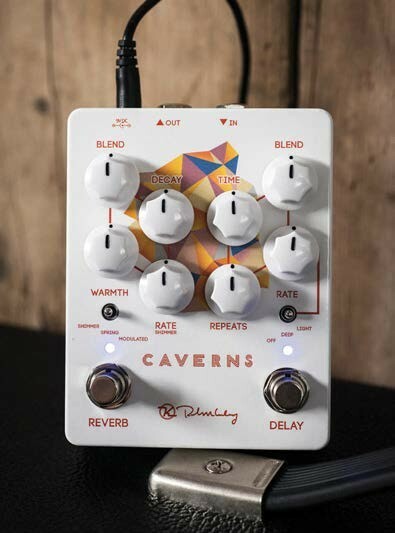 The original Keeley Caverns was an instant solution to one of the great guitar debates of our times: which is better, delay or reverb? 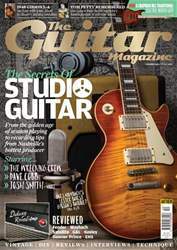 Putting both of them in one pedal, with fully independent control of each effect, meant the question no longer needed answering. All band arguments ceased, and everyone lived happily ever after.